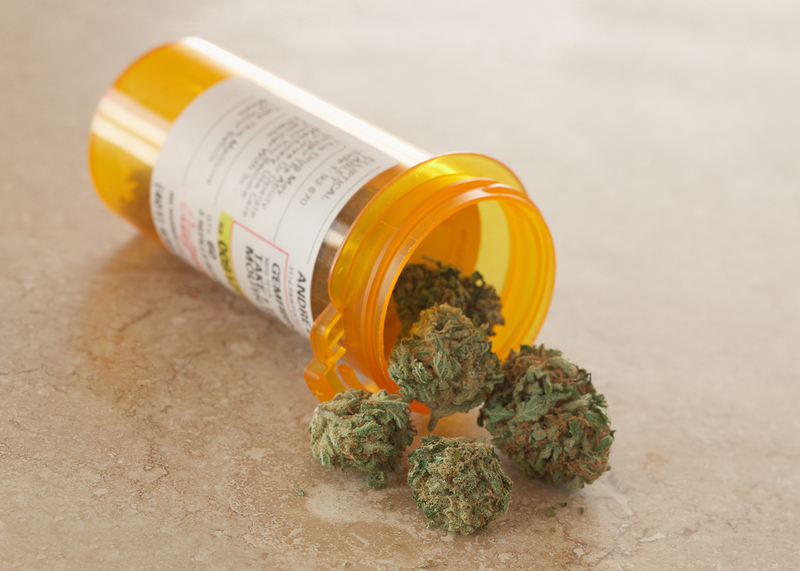 As a long-time medical marijuana user, marijuana grower, and activist, I’ve been insulted by the medical-industrial complex when I tried to get doctors to understand marijuana is better medicine than pharmaceutical poisons they push. I could go on and on about the rampant malpractice, stupidity, and cold-heartedness of doctors and other medical providers I’ve encountered in the USA and Canada. Malpractice including botched surgeries, addictive prescription drugs that almost killed me, and an anesthesiologist who mistakenly stopped my heart, so I was dead on the surgery table. Now I’m contacting those hacks, butchers, and cowards in the medical community who’ve told me all these years that marijuana is evil and harmful. I tell them to read the pro-marijuana apology by influential CNN Chief Medical Correspondent and neurosurgeon Dr. Sanjay Gupta. For many years Gupta parroted anti-marijuana propaganda put out by the DEA, Big Pharma, and the booze industry. “Over the last year, I have been working on a new documentary called “Weed.” The title “Weed” may sound cavalier, but the content is not. Instead, I lumped them with the high-visibility malingerers, just looking to get high. Take the case of Charlotte Figi, who I met in Colorado. She started having seizures soon after birth. By age 3, she was having 300 a week, despite being on seven different medications. Medical marijuana has calmed her brain, limiting her seizures to 2 or 3 per month. Now I will forward his apology to the incompetent, uncaring doctors and other medical people who labeled me a stupid stoner, a lazy bum, a liar, a drug addict, an idiot, a pothead, a loser. I will wait for their apologies, ha ha. But I won’t hold my breath while I wait…because I’m sure they’ll never apologize, and I’d end up suffocating waiting for them to admit that like Sanjay Gupta, they too lied about marijuana and harmed medical marijuana users in the process. 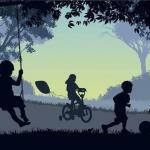 Medical Marijuana: A "Cure" for Autism? 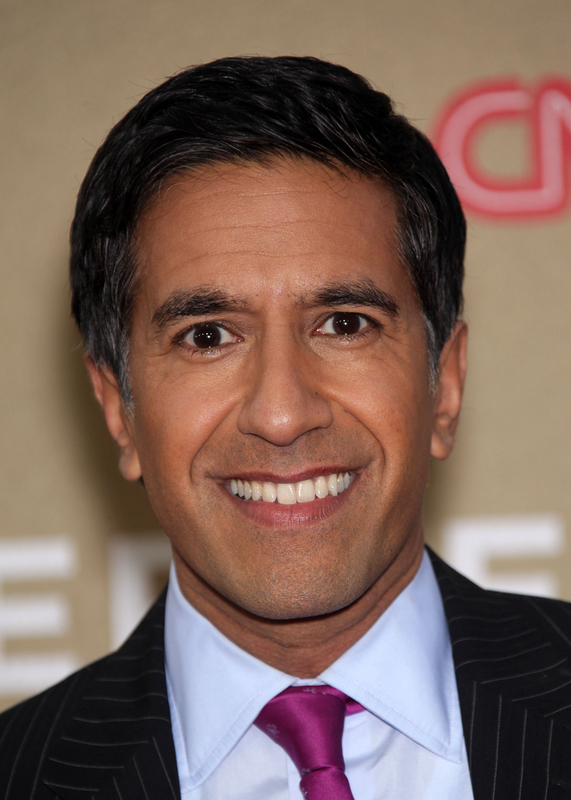 Medical Marijuana Miracles Documented by CNN’s Dr. Sanjay Gupta… A Former Enemy of Marijuana!